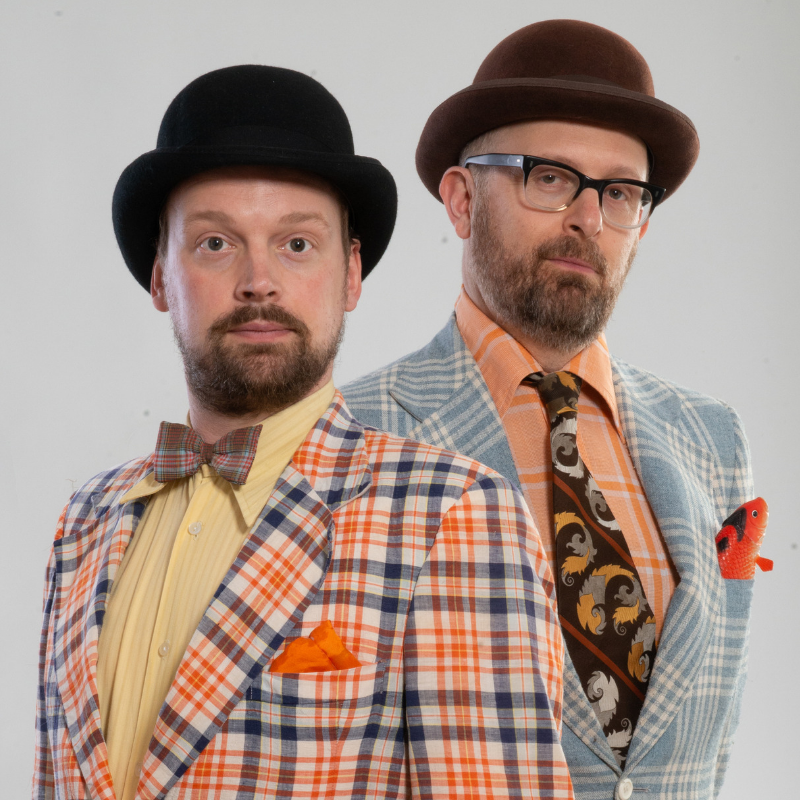 Side-splitting, stiff-upper-lipped hilarity from critically-acclaimed UK comedy duo Dan Lees and Neil Frost. This is classic British absurdity at its best. Dressed in bowler hats and mismatching suits, these charming and eccentric English gents bring the belly laughs with a mix of slapstick, clowning and quick-fired wit. The Establishment's unique and infectiously funny style will plunge you into a world of the absurd and leave your ribs well and truly tickled. Jolly good, chaps. Janet A McLeod is an independent producer with over 25 years experience in the field of live comedy. She is often referred to as the 'Fairy Godmother of Melbourne comedy'. Any show she produces comes sprinkled with stardust.